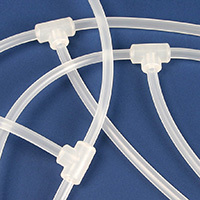 Single-use Molded Manifold Connections provide a seamless transition between tubing sections for a continuous, leak-proof flow. 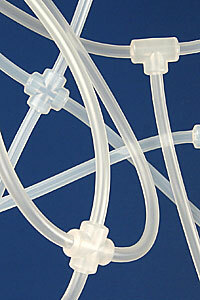 Molded connections include Y, T, cross, reducer, Tri-Clamp®, and mini Tri-Clamp styles. 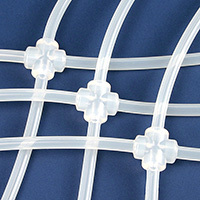 Made from platinum-cured silicone or AdvantaFlex biopharmaceutical grade TPE, they allow for one material contact surface throughout the system.